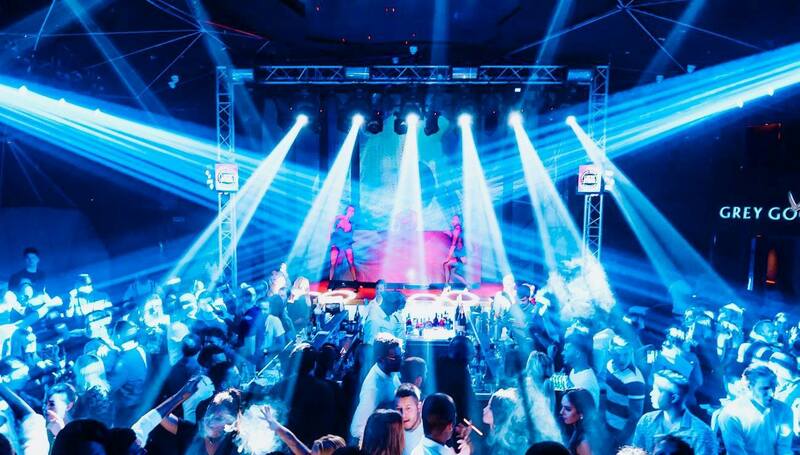 Frestyler Winter Stage is Belgrade’s newest and most probably best night club, built upon the idea of Freestyler Belgrade night club which has a tradition of being no1 party goer place in the last decade. With even more fascinating light and light effects, tremendous sound, great barmen’s that will make you the best cocktails and drinks so you can join the great party atmosphere which will leave you awed. Frestyler Winter Stage is located on top (parking) of Belgrade’s most visited hospitality venue building “Beton Hala” where you will find the best restaurants and bars in Belgrade. 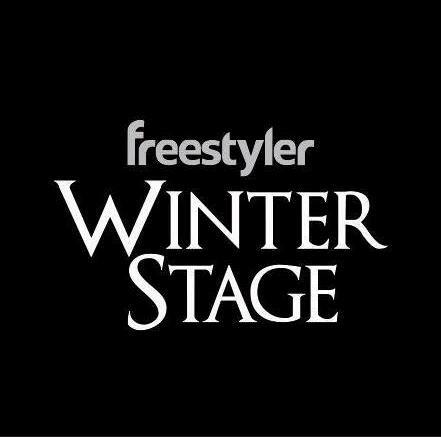 The Frestyler Winter Stage is walking distance from Kalemegdan and the city centre. Address: Bulevar Vojvode Bojovica 30.